Minecraft has finally arrived in Minecraft, and that’s not a typo. 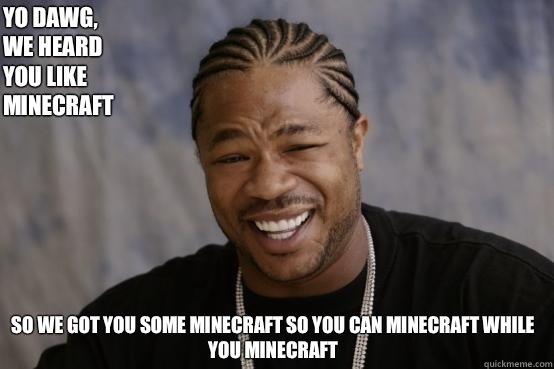 In a move that will almost assuredly make Xzibit smile, Microsoft has released a new skin pack that brings the characters from Telltale’s Minecraft: Story Mode to Mojang’s non-story-mode Minecraft. 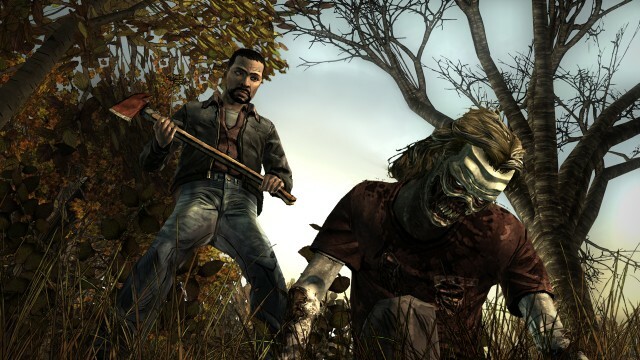 The new skin pack lets buyers play as “many” characters from Telltale’s series, such as Jesse, Magnus and Ivor. It can be had for free during its first week of availability before Microsoft starts charging $2.99 after April 12. Alternatively, players will always have the option to download just one of the six versions of Jesse for free. 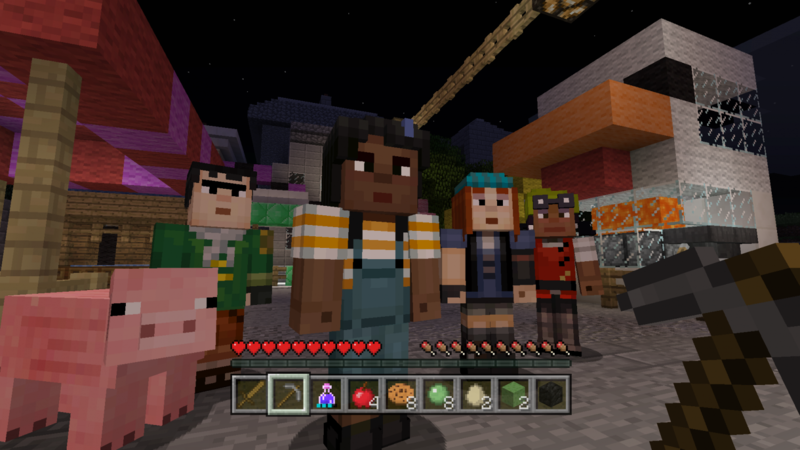 A Minecraft: Story Mode-themed arena map is also available for free. Telltale released the fifth episode of its Minecraft series last week. 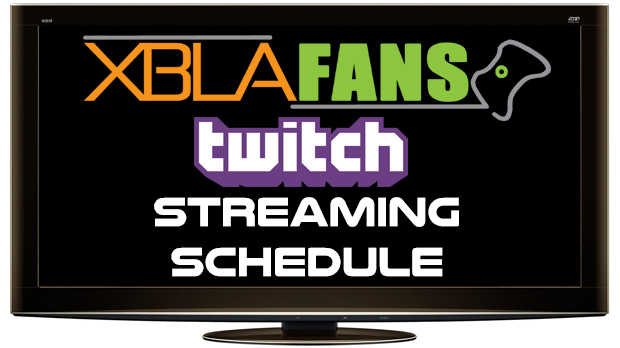 Read XBLA Fans’ review here.